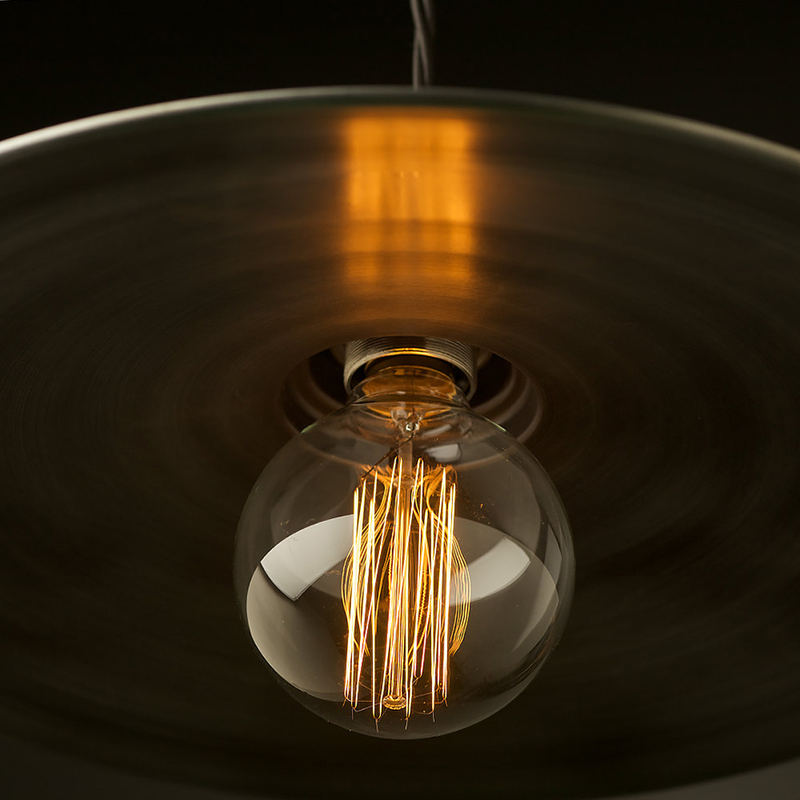 LEDs are the wave of the future, but plenty of folks aren’t ready to give up Edison-style filament bulbs for their classic aesthetic. 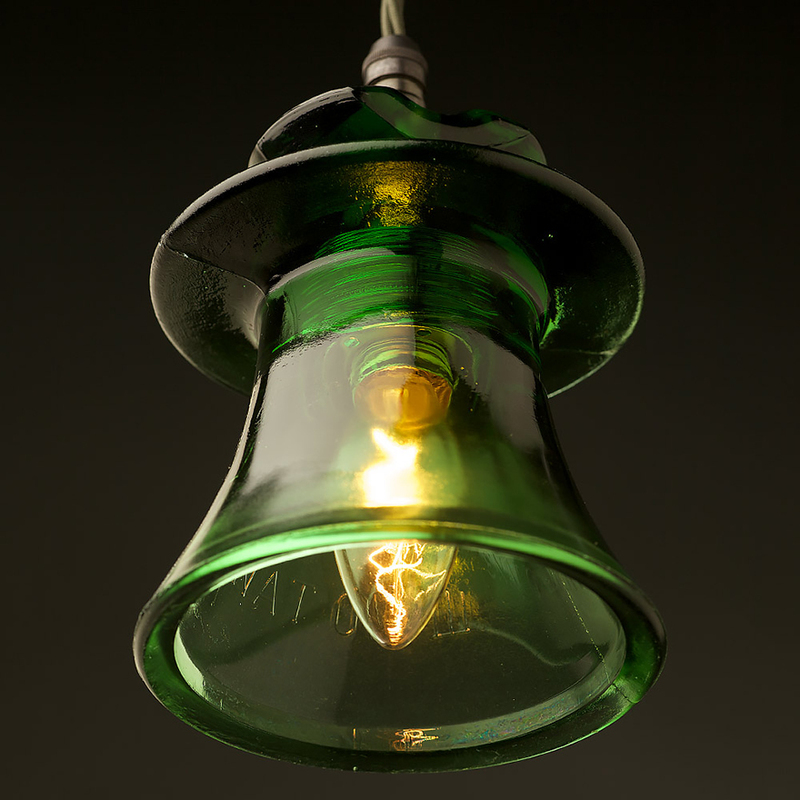 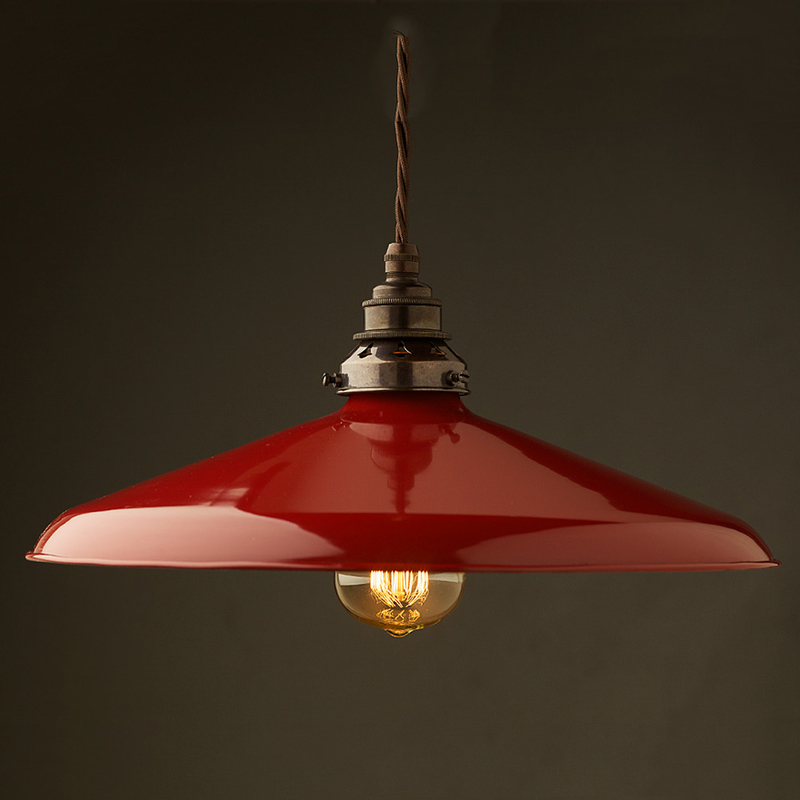 Alongside with classically-shaped bulbs Australia-based company Edison Light Globes creates really beautiful desk and pendant lamps. 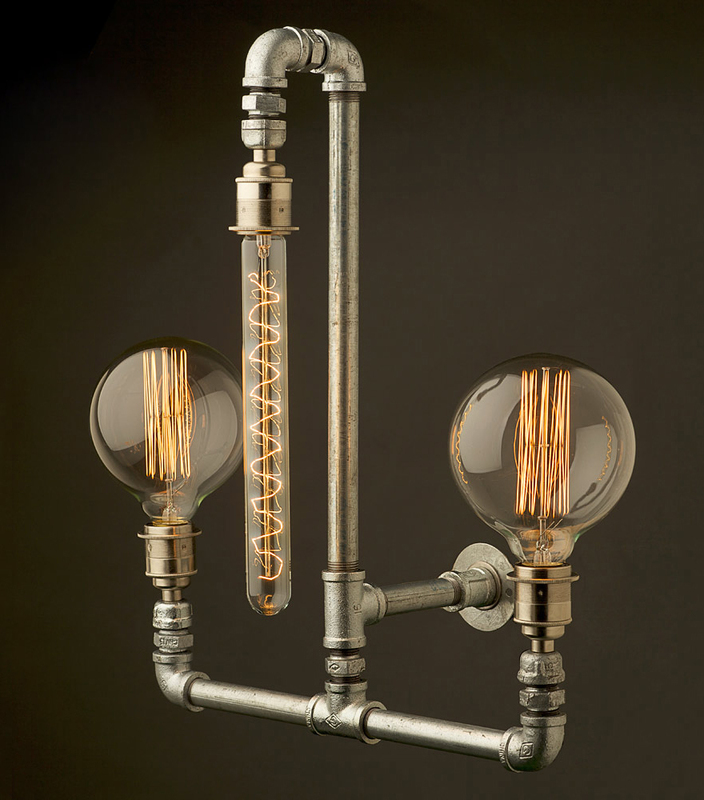 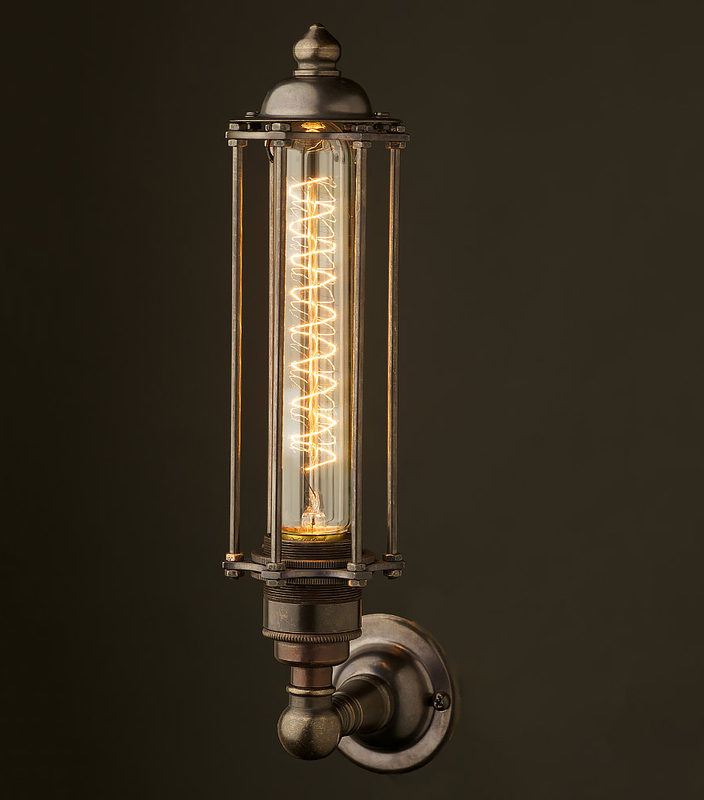 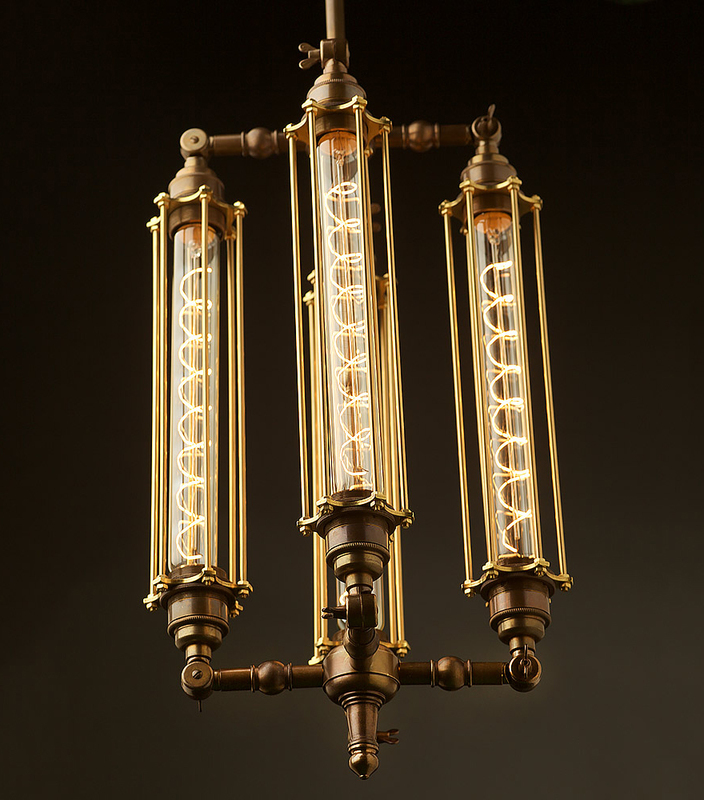 The company’s deep line-up of fixtures are heavy on brass and exposed hardware, yielding steampunkish pieces.